MC3, MC4 and MC Multi-Contact are registered trademarks of Multi-Holding Society. This is a complete tool kit to install MC3 & MC4 solar connectors easily and accurately. Heavy duty Forged Cable Cutter with high leverage Jaw and shear blade for clean cut without damage. 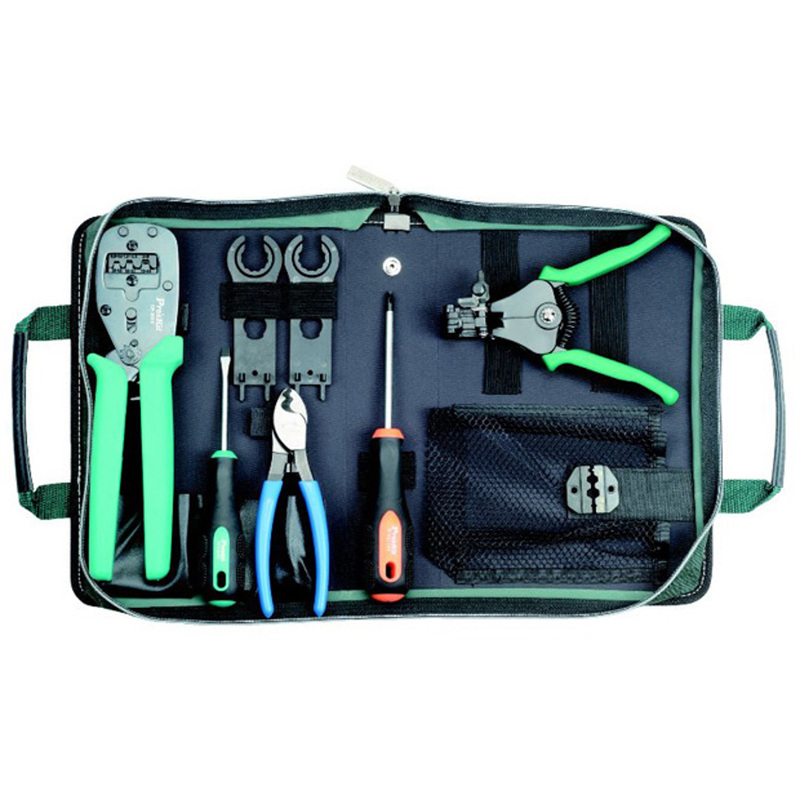 Includes 2 pcs MC4 and MC4 PLUS open-end spanner and unlocking tool help you opening the locking device, securing and tightening the cable gland.